You just can’t have too much intel on your smartphone. Today’s devices offer so many options and apps that it’s hard to keep all the life hacks in mind you could be taking advantage of. But have you tried any of these tricks? On the road? Charge your device by plugging it into the USB port on the hotel TV. Switch to airplane mode to charge your phone faster. Turn off location services and/or use low-power mode if you’re running low on battery and won’t be able to charge soon. If you have a low signal when you think you shouldn’t, turn airplane mode on and off to force your phone to reconnect to the closest cell tower. 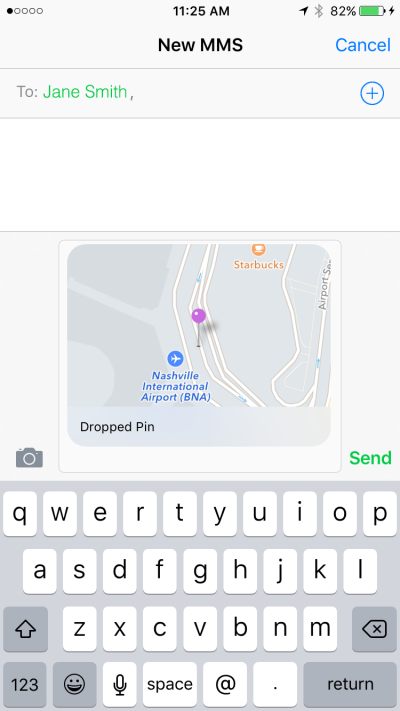 Share your location from Google Maps or Apple Maps by dropping a pin and sharing it via text or email. It will be easy for friends to find you! Use location reminders to make sure you don’t miss your bus stop or that you do remember to pick up the dry cleaning. 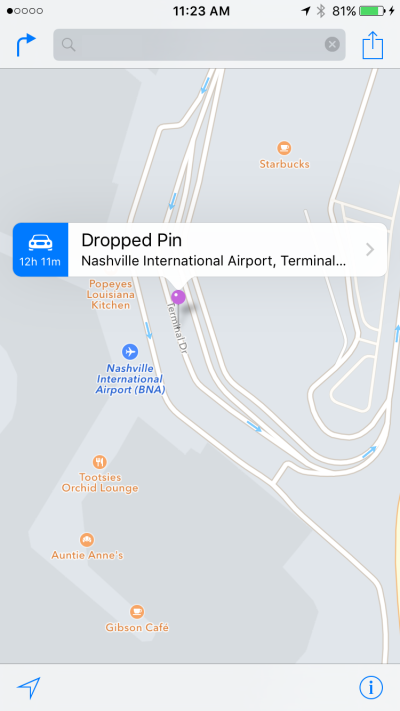 Check out our step-by-step guide on how to set up location based reminders. If you’re using navigation but worried you might lose service, take a screenshot of the map or directions to ensure you’ll be able to reach them. 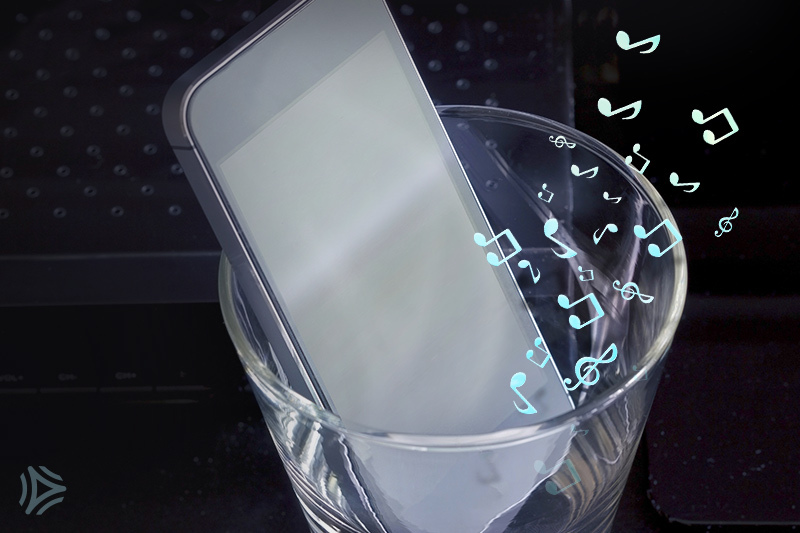 Put your smartphone (speaker side down) in an empty glass to make the alarm a little louder in the morning or just project your music a little farther. Take a picture of your parking spot, including the garage floor or level. Save a photo of important documents like your license or passport. Use a second phone’s flashlight for additional lighting on photos. Take a photo of the inside of your refrigerator, to remind you of what you need from the grocery store. Don’t forget many phones have a flashlight when you need one. If not, you can always download a flashlight app.